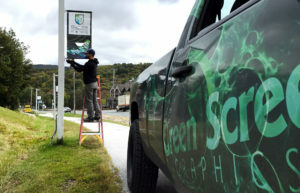 What are you doing Thanksgiving weekend? 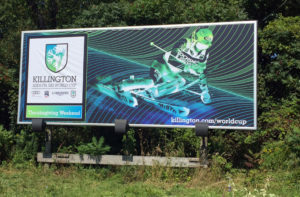 Chances are if you’re a fan of Skiing you are spending Thanksgiving weekend chilling out at Killington for the Women’s World Cup event. 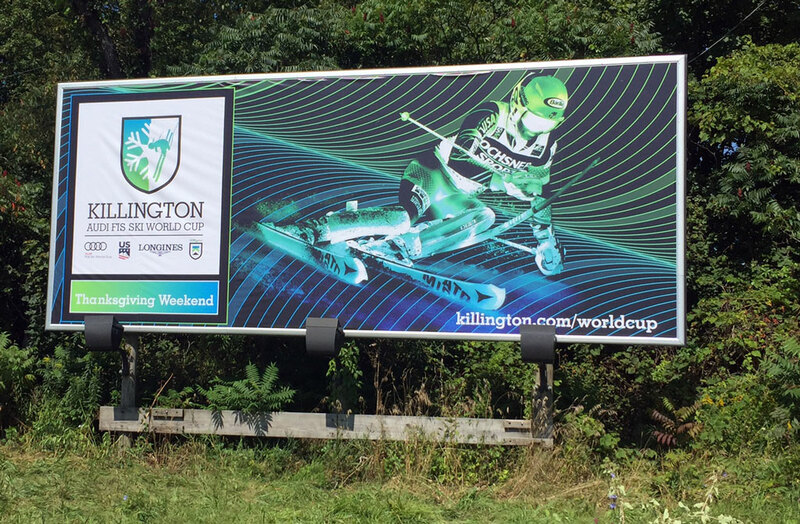 2017 is the second year that Killington has hosted the Women’s World Cup and it’s shaping up to be even bigger than last year! 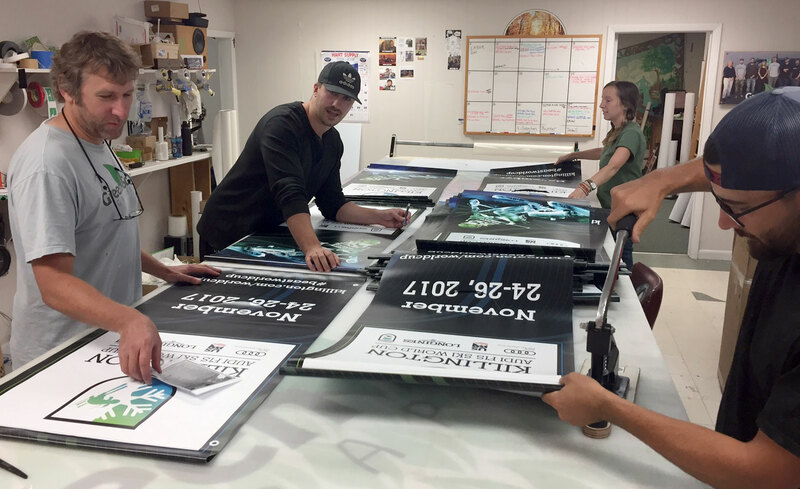 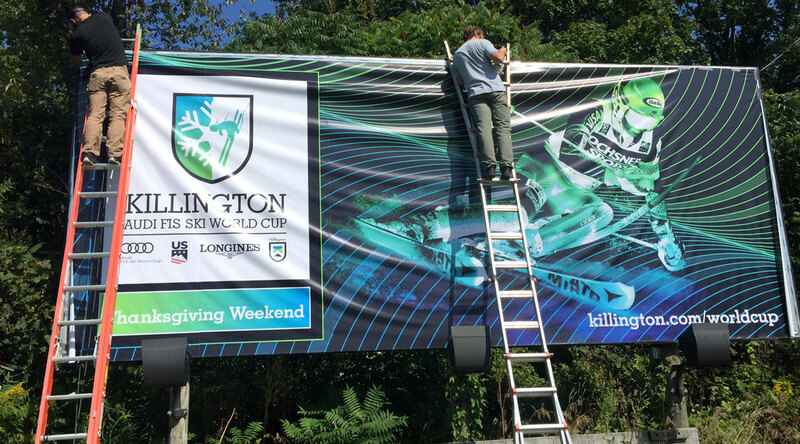 This year Killington Resort asked us to produce and install a new billboard outside Whitehall, NY as well as almost 100 pole banners going up the Killington Access Rd.